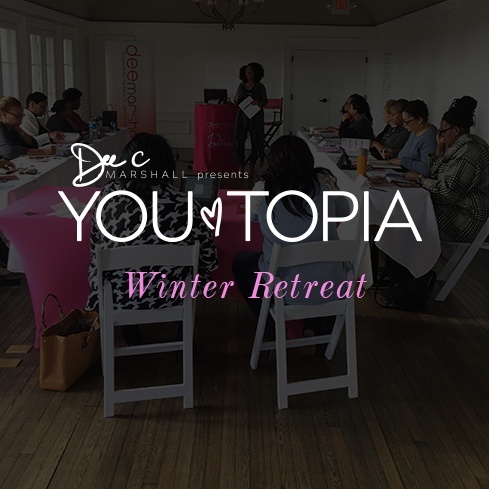 YOUTopia Winter Retreat is our annual HAPPY NEW YEAR weeknd get-away to the mountains. 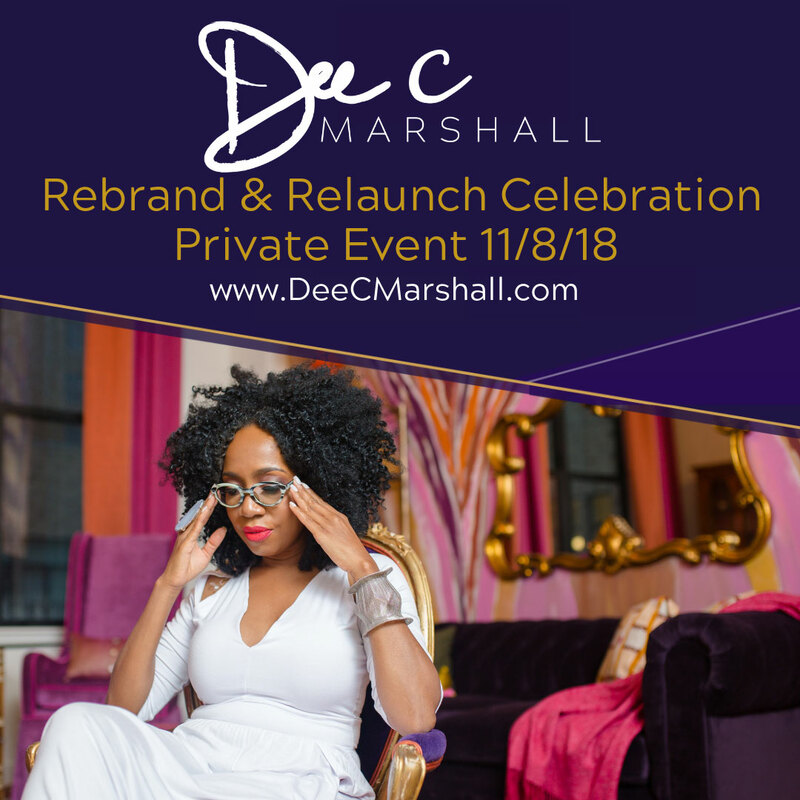 At the exclusive boutique spa resort we invite professional women to take off your super woman cape unplug, disconnect and disengage from everything and evreyone so you can relax, release, restore, refocus, recharge, reinvent and recalibrate for the new year. If you are guilty of not having a plan for your life… if you don’t have goals beyond you job… if you spend more on yourself than you do investing in yourself… if you are just exhausted from your demanding schedule and competing priorities… if you are transitioning and trying to figure out the next chapter of your life… YOUR NEED TO THIS WINTER RETREAT, which happens only once a year in January. 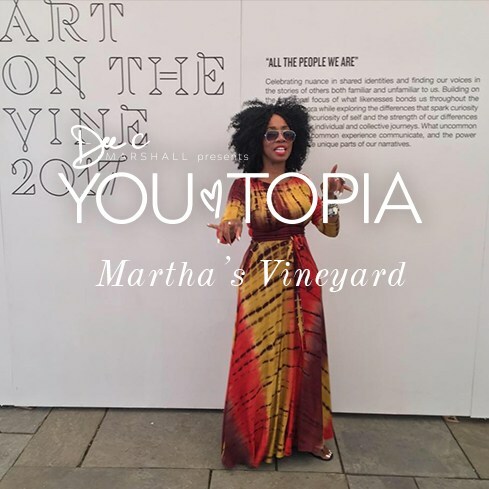 YOUTopia Martha’s Vineyard is our annual MID YEAR leadership session and brunch. During the most popular week on the Island (illumination week) we host this one day session for Game Changers, Power Players and Trailblazers as a “time-out in the locker room with Coach Dee”. Every eyar in New Jersey, we pull out all of the stops to celebrate women’s history month with a professional development event created to empowerment professional women to take charge of their careers. 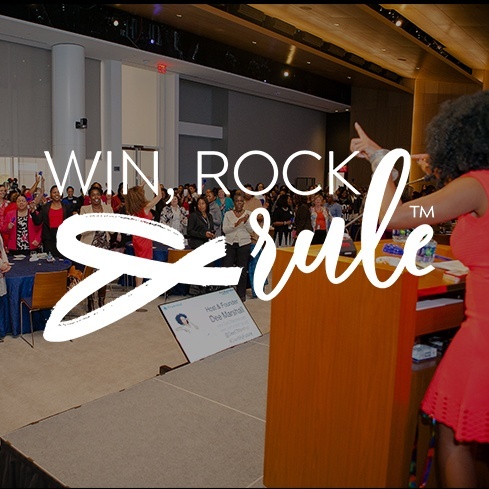 The networking reception, all-star panel and powerful keynote attracts mid-level and mid-career professional, entrepreneurial women as well as women leaders from around the New York metro area. Hello, Greatness. You know it's time.